In a few short weeks, I need to pack up the house and be ready to move while not actually being here. If that didn't make sense to you, don't worry...it still doesn't make sense to me! I will be working and making trips back home on the weekends but I feel like I need Santa's little helpers here to pack up while I am busy at work. 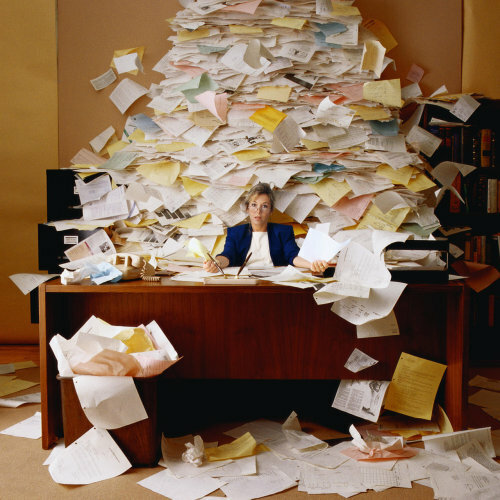 I feel a bit overwhelmed but I know things will get done somehow- they have to! 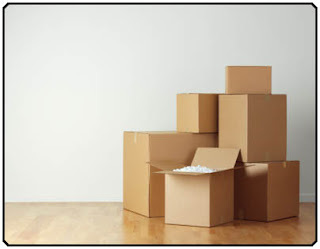 Have any of you moved recently? Any tips? this is my goal...any volunteers? The best way is to go to room by room and not get overwhelmed. Throw away things you haven't touched in 6 months. Good luck!